Last week I took advantage of Fall break to make a trip out to the West Coast to visit with alumni and parents. This year I attended a series of receptions in San Francisco, Los Angeles and Honolulu with alumni from the 1950s to the 1980s, with special attention devoted to those who will be celebrating their 25th reunions. It was a gratifying trip because the groups I met with were so enthusiastic about what’s happening here on campus. 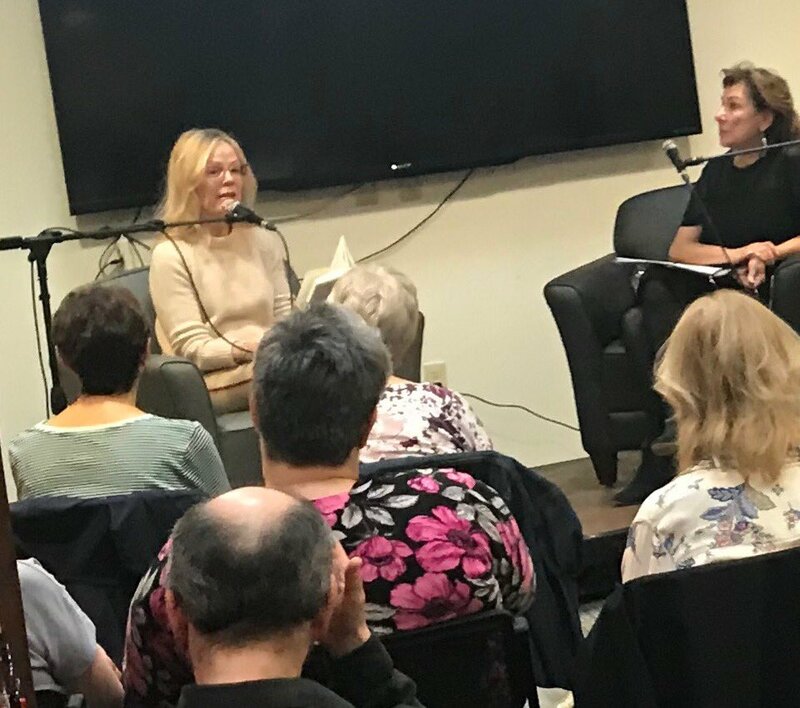 I was pleased to report on the new Shapiro Creative Writing Center, the opening of the Allbritton Center for the Study of Public Life, the recent faculty approval of the College of the Environment, and the additions of 20 new faculty members and of dozens of new classes through our Small Class Initiative. All of this during one of the most challenging economic crises in memory! Discussing the framework for strategic planning, we talked about what it means to energize the distinctive aspects of the Wesleyan experience. Some of our conversations focused on how technology is changing education. What will libraries look like 15 years from now? How will social networks impact continuing education and alumni engagement? We talked about our teacher-scholar model combining wide ranging educational choices with deep research, and how to support that model with a sustainable economic platform. Of course, the ongoing support of our alumni and parents is a key aspect of that platform. Their thoughtful generosity is inspirational! During my trip I was encouraged by meetings with high school seniors who were considering applications to Wes. This was the most encouraging part of my long trip. It is clear that many of the most talented students at fine schools are making Wesleyan their #1 choice. Indeed, so many are eager to make their way to Middletown that I have to warn them that the competition to get in is getting increasingly tough. Those who have met faculty, alumni and current students seem undeterred. They’ve heard about Wesleyan, and they want to be part of it! While I was flying out west, the football team was doing some high flying of their own. Blake DuBois ’12 hooked up to Paulie Lowther ’13 for a last minute score to down Bowdoin in an amazingly exciting game. Meanwhile, Ravenna Neville ’10 was racing to a Little Three Crown and a very strong NESCAC second place finish in the 5k event. After my long trip back to Middletown, I was able to catch some of the second half of our men’s soccer game against Colby. What a team we have! 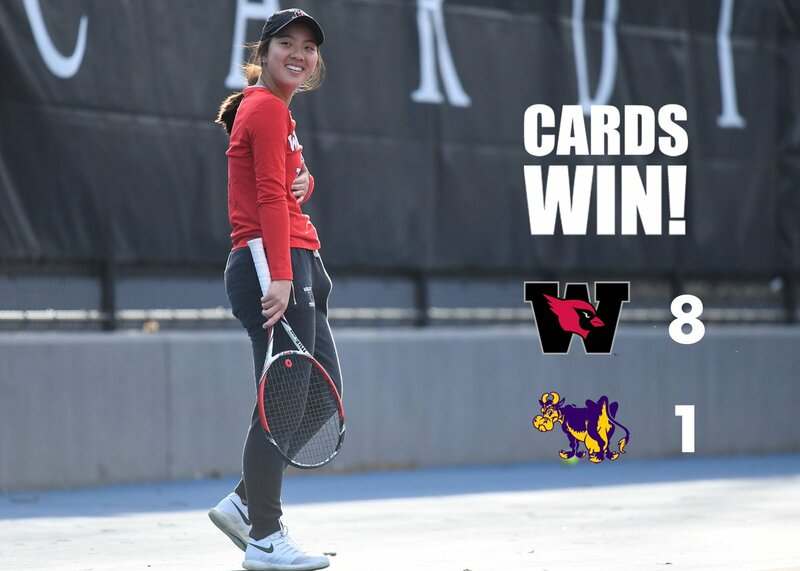 After finishing a historic undefeated season, the Cardinals began the NESCAC tournament with a smashing victory. Come out this weekend to cheer for the soccer team at 11 am at Homecoming on Saturday. GO WES! !